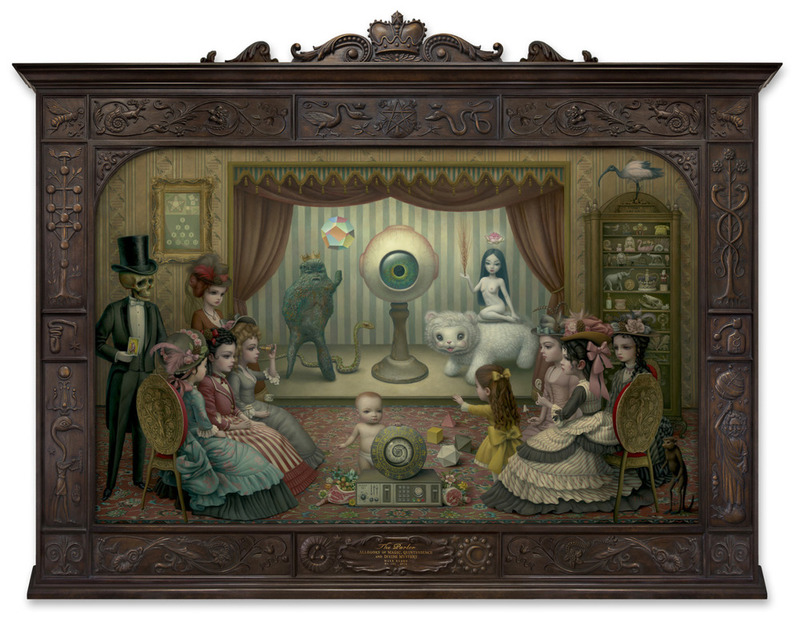 Check out the work of Mark Ryden. His work draws heavily from 19th century influxes and is packed with an odd assortment of Mystery Religion symbolism such as the eye of Horus, the Cabalistic Tree of Life, the worker bee, the pentacle and the caduceus, to name a few. His work is a haunting blend of prepubescent innocence and an externalization of the “hierarchy” (as Alice Bailey once described).